In the last ten thousand years, humanity’s effect on the environment has costed the lives of many magnificent animals which aren’t with us anymore. According to the studies, there are two eras of extinction; around ten thousand years ago, extinction was caused by retreating ice, which harshly affected the habitats of a number of animals. The ice age is held to be responsible for the extinction of many animal species. The second era is the era of colonialization and industrialization where numerous species of various animals were poached for their precious skin and other body parts. Industrialization is also responsible for the extinction of animal species due to habitat destruction. This amazing animal, half zebra, and the half horse is actually a subspecies of zebra that diverged around 200,000 years ago and became extinct in the late nineteenth century due to massive hunting. 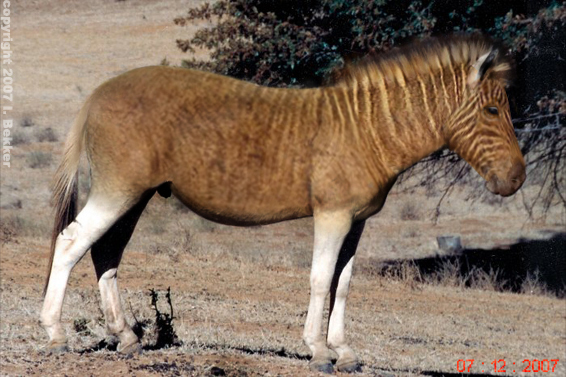 Quagga used to live in south Africa. It was hunted on a mass scale for their meat and hides and to preserve the land for agricultural animals. Smilodons used to live in North and South America at the end of the last glacial period, though diverged as a separate species around 2.5 million years ago. 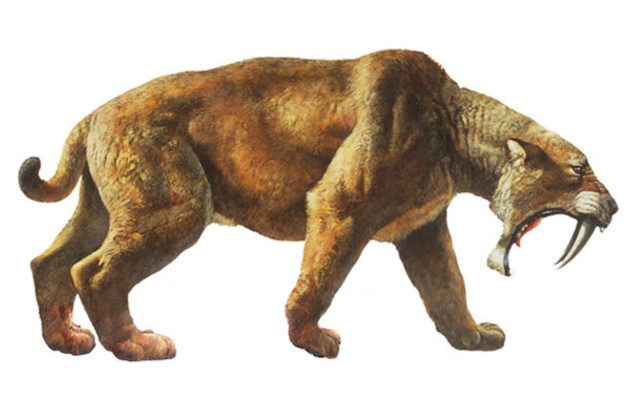 The largest subspecies, which could 400 kg in weight, 3 meters in length and 1.2 meters tall at the shoulder were known as smilodon populator. They had short limbs which weren’t designed for speed and agility. Its notable canines could reach upto 30 centimeters in length, but were known to be fragile and mainly used for biting into the prey’s neck tissue after being subdued and had a weak bite. Smilodons usually hunted larger animals like bison, deer and zebras. It was a scavenger. It failed to catch preys relatively smaller in size to that of smilodons because small animals could easily evade smilodons as the latter was never meant for speed. Reason of extinction: poaching for its skin and canines. They had long tusks for fighting and were sought by humans. 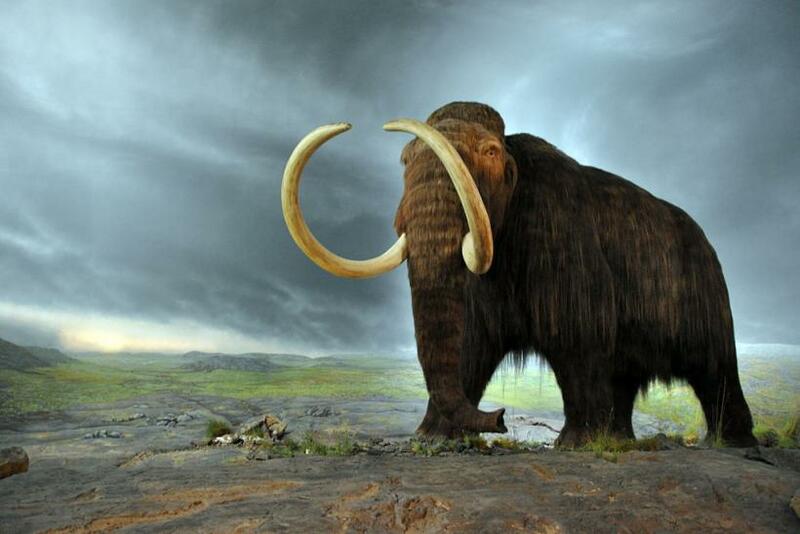 The reason which underlies behind the extinction of mammoths and mastodons is mass poaching for its tusks and its skin. They were hunted for food but it is likely that the main reason why this species got extinct is the climate change at the end of the last glacial period. These species died around 10,000 years ago. Small populations continued to live in desolated areas around 4000 years ago and are extinct now. The Tasmanian tiger was the largest carnivorous of the modern era, diverging around 4 million years ago. Became extinct in 1930s ascribable to excessive hunting by farmers who blamed it for killing sheep and poultry. The Tasmanian tiger was top of the food chain and used to ambush preys like possums, deer, small mammals and kangaroos. It was the apex predator of its time. you have seen this bird before. You must have seen this blue, white feathered flightless bird in the Ice Age movie. It had a hooked beak and was quite friendly. Just because of their calm and docile nature, they were cooked as they made a good meal, were hunted for their feathers and eggs. Humans really are malevolent and inhumane creatures for being the reason behind the extinction of these splendid animals.